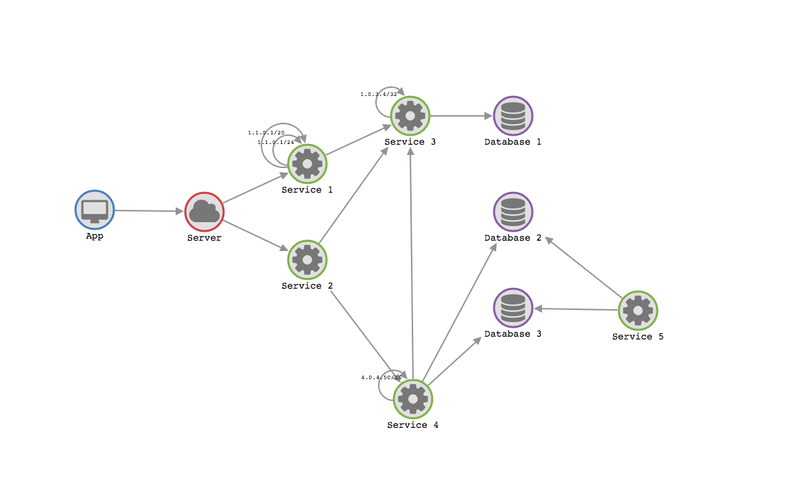 Network visualization can provide analysts with an interactive and intutive view of network connectedness and activity. As companies embrace cloud computing and virtualization, IT teams face an increasingly demanding challenge. IT infrastructures are larger, more complex and more dynamic than before. For efficient network management, IT teams need real-time data delivered in a simple, accessible format. 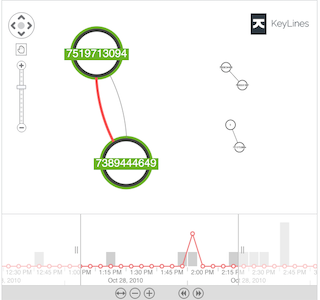 By integrating KeyLines into existing network management software, IT teams can generate dynamic interactive visualizations of their IT infrastructure networks. This provides the 360-degree visibility they need for effective and efficient network management. In this case study, we explain how KeyLines has been used to visualize some of the world’s biggest IT infrastructure networks in real time. Network visualization is the fastest way to communicate large volumes of connected data – entire networks can be summarized into a single chart. Better decisions – without easy and timely access to all of your network data, it’s impossible to make quick or well-informed decisions. Better planning – IT managers need to identify issues and capacity bottlenecks to plan future infrastructure resourcing. Faster processes – Allow your IT teams to locate problems and resolve them more quickly by providing interactive, dynamic maps of your IT infrastructure. Improved cyber resilience – understand network dependencies and locate components potentially vulnerable to cyber attacks. Simpler compliance – instantly export charts as accurate network diagrams. Reduced costs – the operational and security improvements brought about by network visualization ultimately lead to reduced infrastructure costs. KeyLines is a toolkit for building powerful browser-based network visualization and analysis applications. These applications can then be deployed as standalone tools or integrated into existing systems and dashboards, helping IT teams discover bottlenecks, vulnerabilities, problems and solutions. 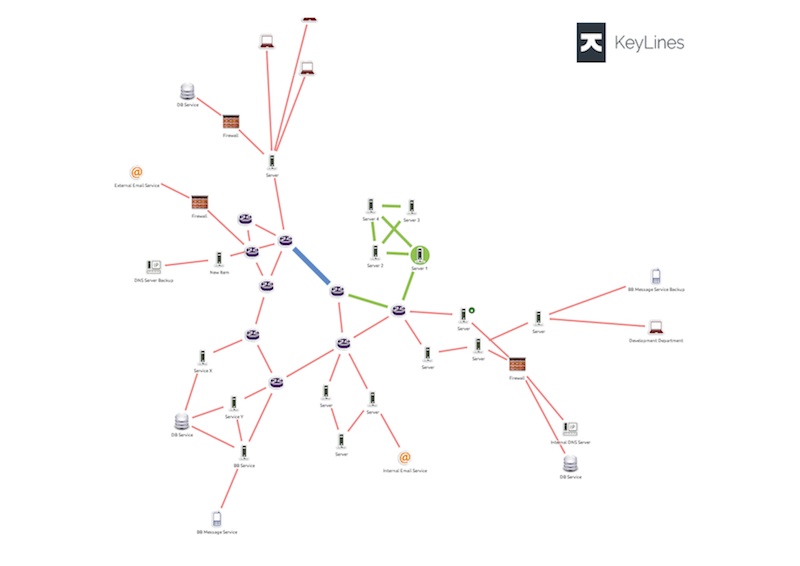 Part of a real IT network visualized using KeyLines. The various nodes represent the different components, with connections shown as links. Different types of connection are indicated by link color. For more information, or for a demonstration of how KeyLines could help you understand infrastructure, get in touch. We integrate KeyLines with a time series database (TSDB) to see what the advanced time bar features can do. 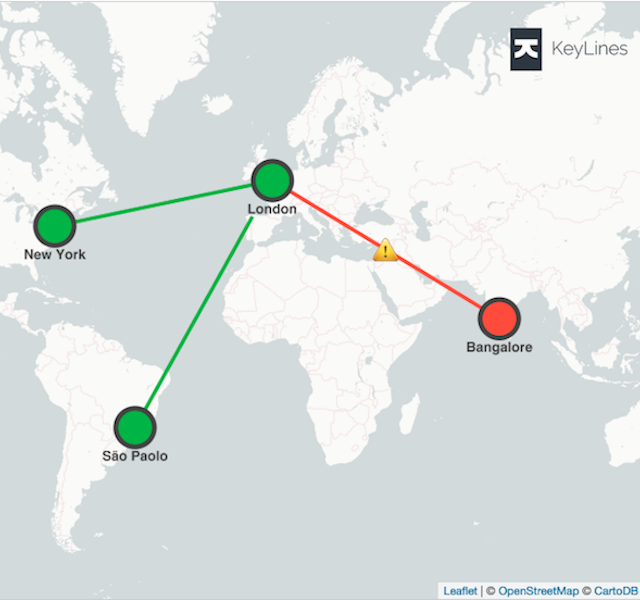 With KeyLines, exploiting geospatial information has never been easier. This blog post describes three compelling use cases to help you get the most out of connected data on maps. 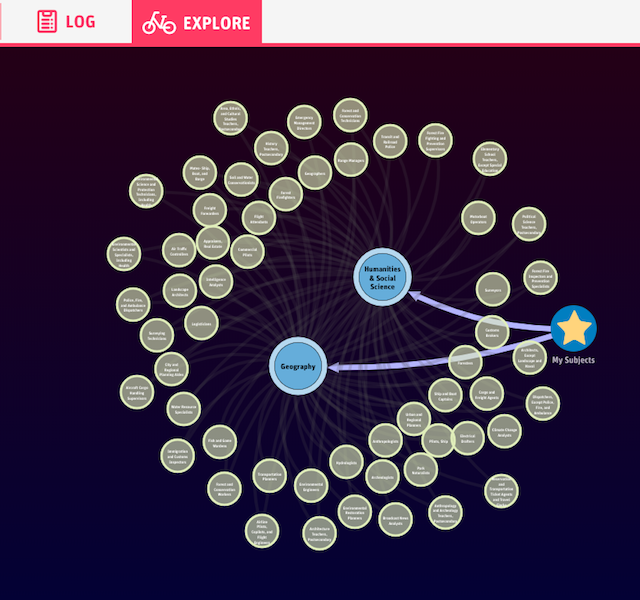 In this blog post, we’ll see how Become Education use graph visualization, powered by KeyLines, to equip children with the skills and knowledge to design their own lives.